Whether you have an iMac or a MacBook Pro, there are a variety of ways to turn Apple’s hardware/software combo into a productivity powerhouse. From the start, Apple has tried to make the Mac a productivity powerhouse. Though the platform has always been a favorite in the creative industry, Mac deployment among enterprise users is on the increase. 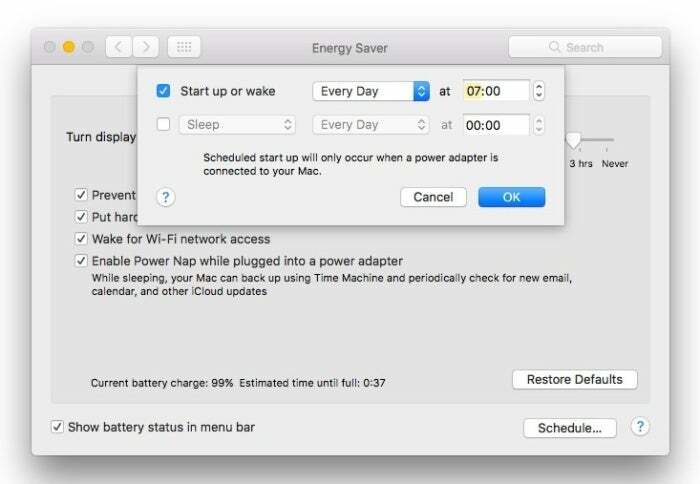 With the latest version of macOS (High Sierra) now available, it’s time to offer up a curated list of the most useful Mac tips that allow you to be as productive as possible. While they’re not all new, they will help you get the most from your Apple hardware, whether you're running High Sierra or an earlier version of Apple's desktop OS.